Knowing the internal workings of your transformers is an important piece of the ongoing maintenance to keep them running properly. 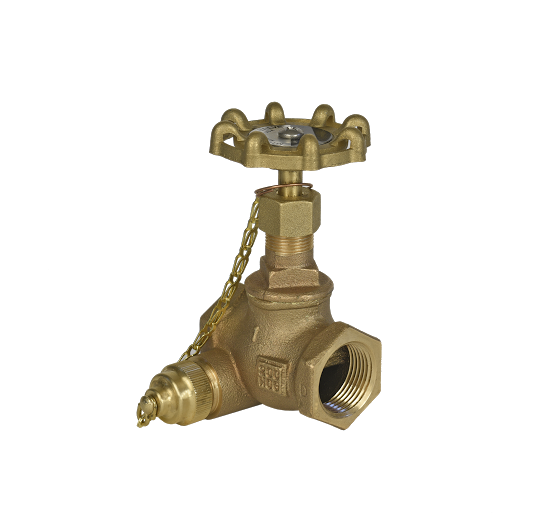 At Mox Enterprises, our transformer drain valves are made from bronze and feature a sampler valve that allows you to test the internal oil. 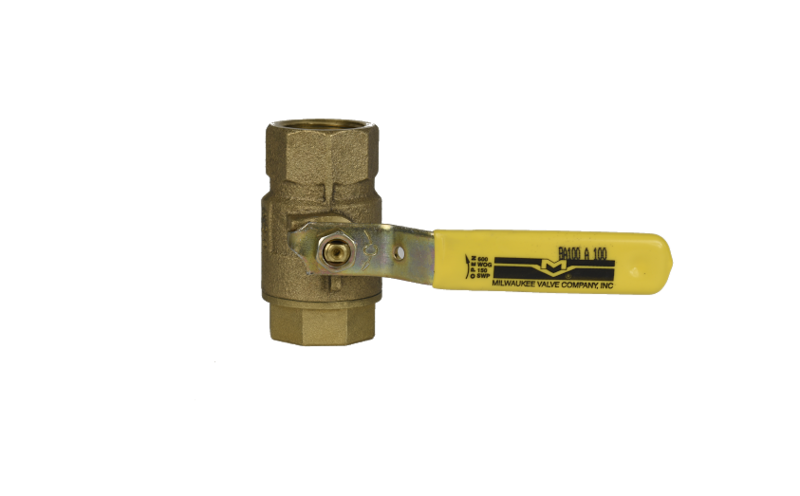 We feature valves in the 1” to 2” standard. Our valves allow for the drainage of oil from transformers as well as the addition of new oil. 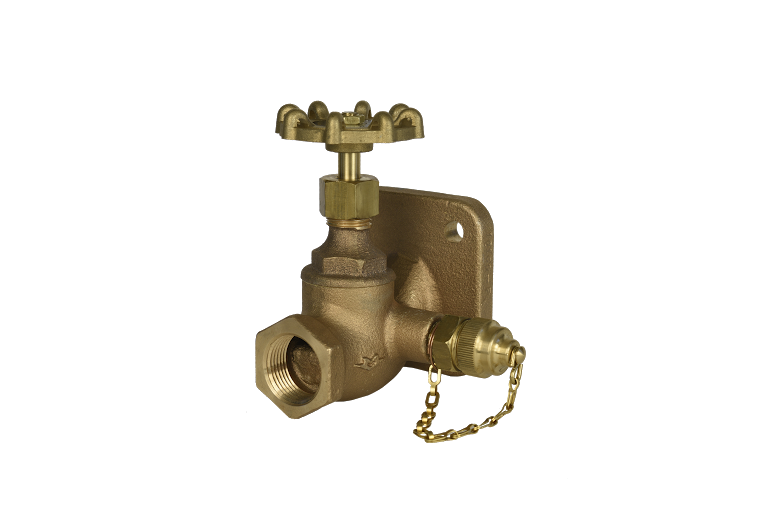 We work with our customers to provide valves that are specific and specialized to their exact needs. One of the things that sets Mox apart is that we are a smaller company, and we’re able to respond quickly to our customers’ needs. 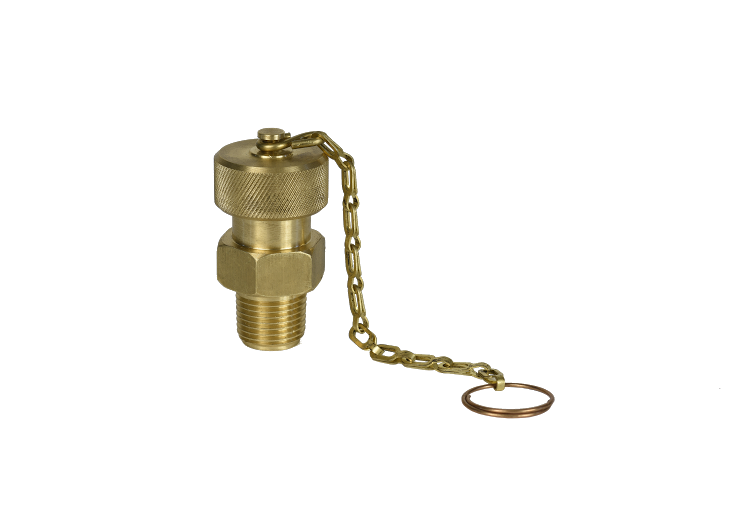 We keep standard drain valve/sampler valve sizes on the shelf and are often able to ship the same day. Contact us today to find out how our expertise can benefit you. 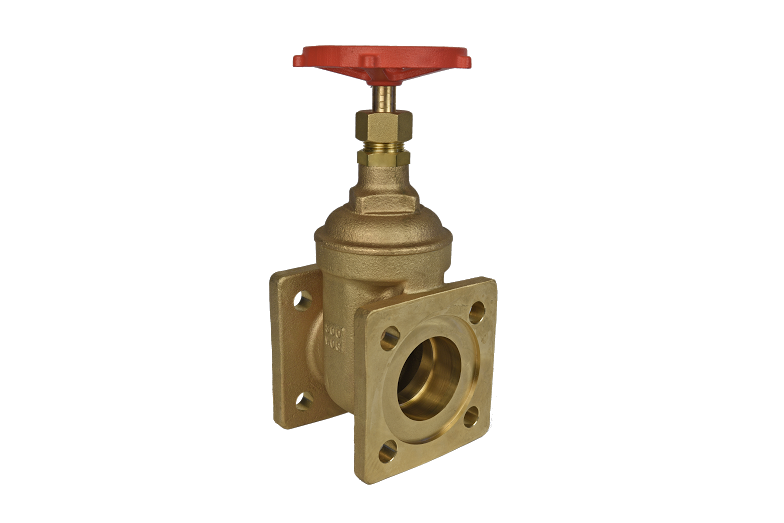 In Need Of New Drain Valves?